Our new ultra slim light boxes are cutting edge technology, producing an outstanding product giving you the ability to be able to display pictures and offers effortlessly. As a result the energy saving, back-lit LED technology gives an incredibly even white light illumination. 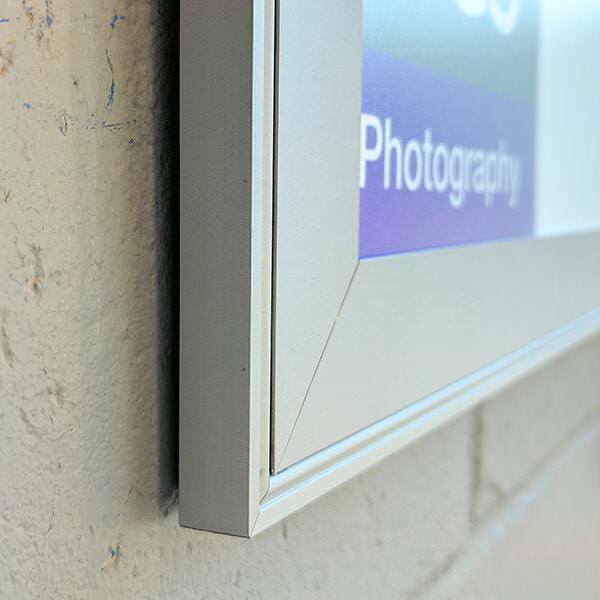 Super slim 12 mm construction depth gives this light box it’s modern appearance. Therefore the straightforward snap open frame allows for graphics to replaced whenever you want, meaning for your products and offers to be updated and changed with ease. 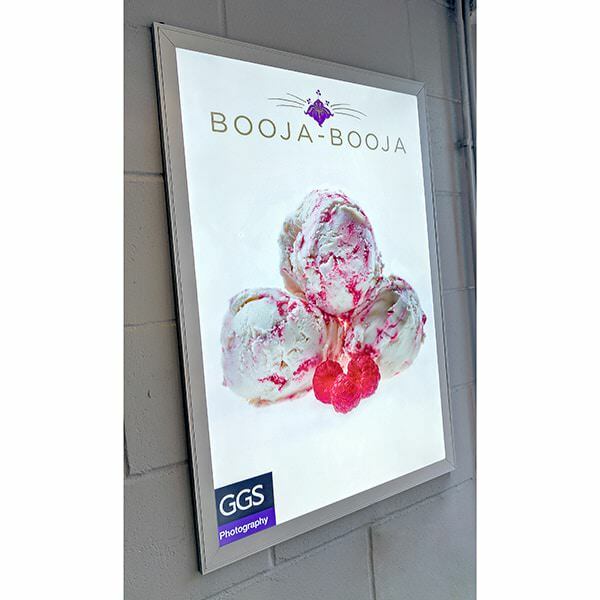 Starting from £130.50 + Vat, these light boxes are supplied with a back-lit transparency graphic and they are one of the slimmest available on the market. As a result this offers a superior image quality. 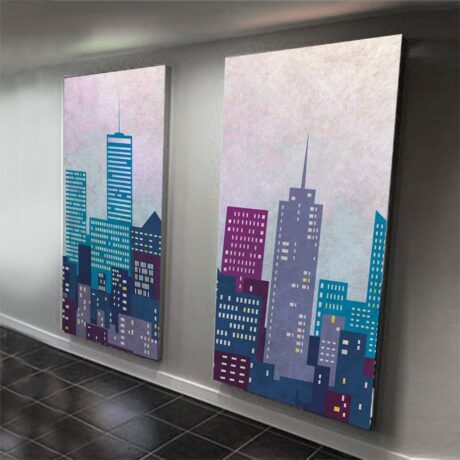 Furthermore the cost also includes one printed back-lit transparency print, which will be fitted into your light box so it is ready to hang on arrival. 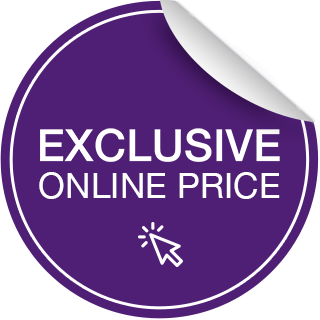 Customers can also order additional graphics from our website. 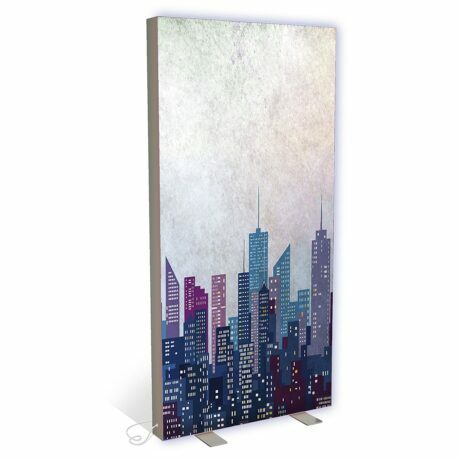 Ranging from A3 to A0, there are seven sizes poster sizes to choose from.